Nothing says elite-level competition like US Sailing&apos;s Rolex Miami OCR, which returns for the 22nd time Jan. 24-29 to Coconut Grove, Fla., bringing together the world&apos;s top sailing athletes for competition in the classes selected for the 2012 Olympic and Paralympic Games. Held on Biscayne Bay, this event is the second stop on the International Sailing Federation&apos;s Sailing World Cup 2010-2011 circuit and has already registered more than 800 sailors from 52 countries. 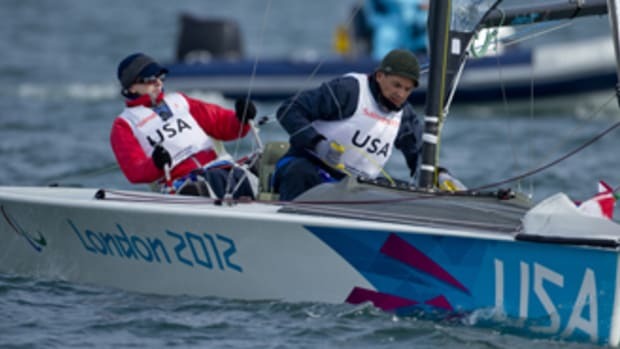 "Most athletes training for the 2012 Olympics or Paralympics will say they don&apos;t want to peak just yet," said US Sailing high-performance director Kenneth Andreasen, "but you can bet the sailors here will be very serious about being in the top five, if not winning, in their classes and accumulating points toward their standings in the ISAF Sailing World Cup circuit, which affects their world rankings."